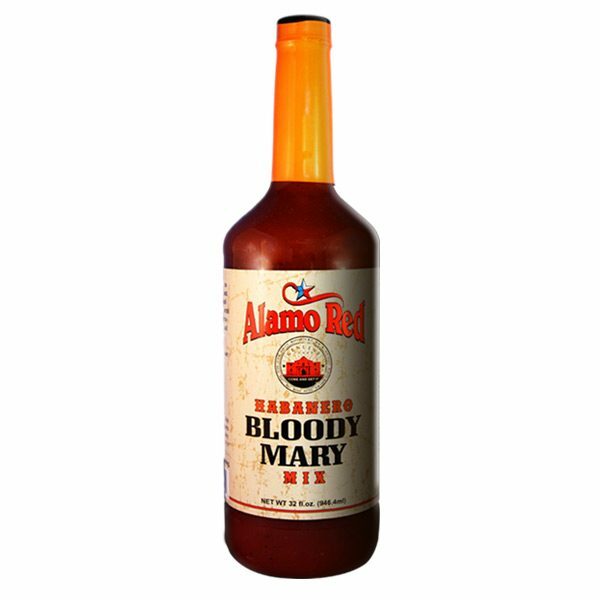 Only in Texas could we pull this off. 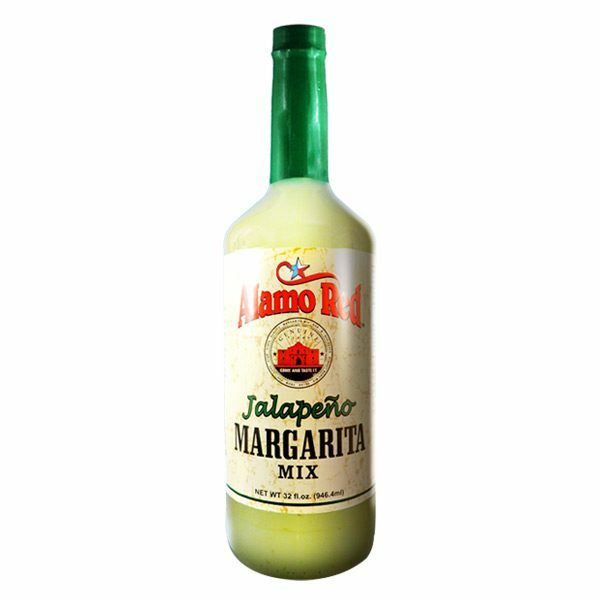 We love our margaritas and jalapeños. So why not put them together? 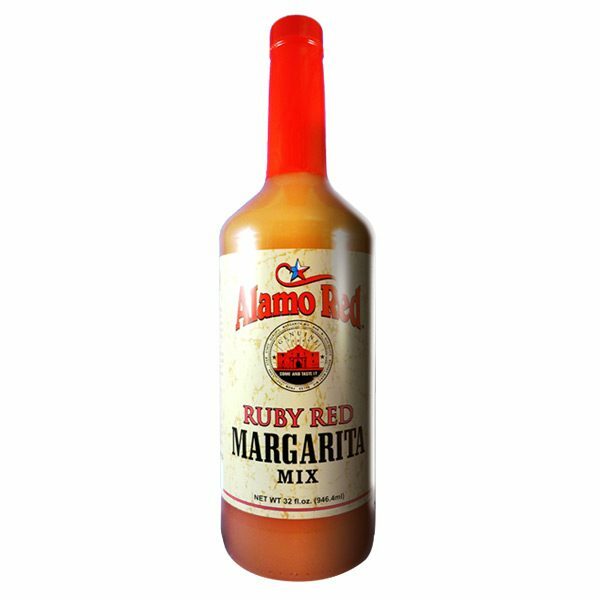 This hand crafted recipe features our Alamo Red Original Margarita Mix blended with the famous FARO® jalapeños to give you a cocktail mix like no other..and we'll throw in the kick for free!. 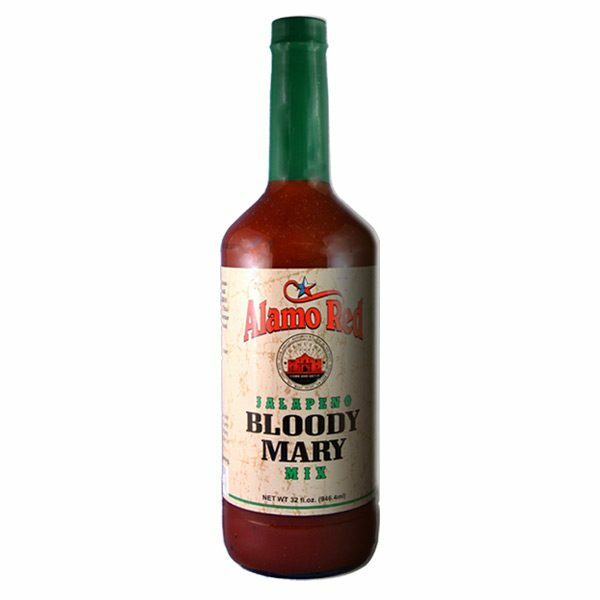 Don’t worry though… you’ll love it. 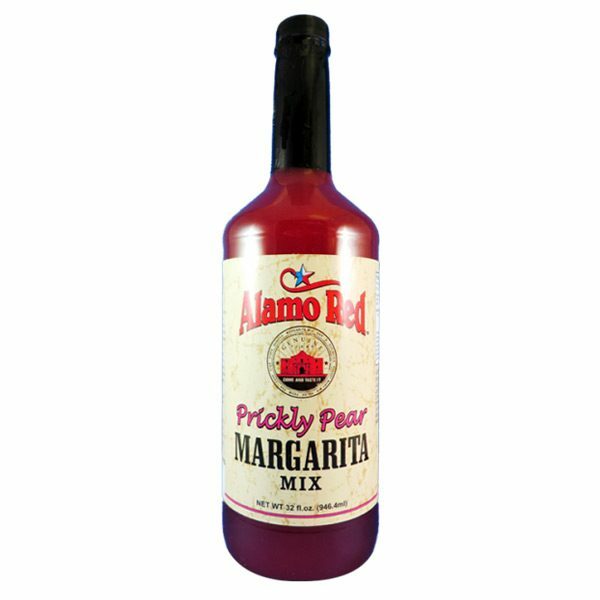 The Prickly Pear Cactus has been a staple food of Native Americans for centuries. The juices from its fruit are used to make syrups, jellies, and other food items. 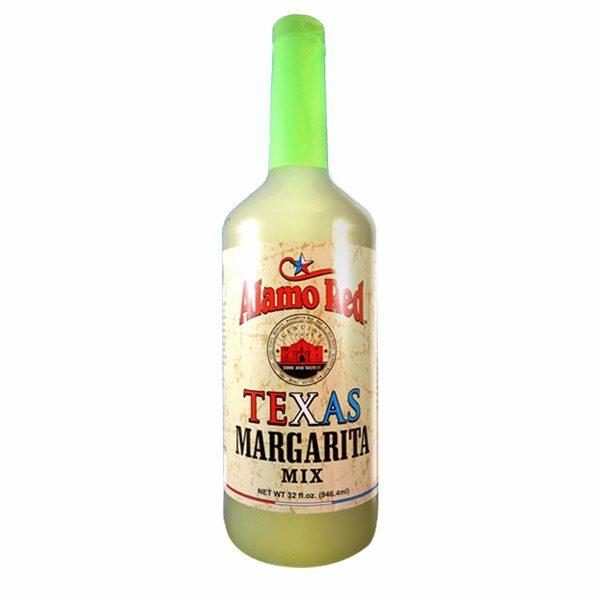 Our Alamo Red Prickly Pear Margarita Mix is crafted with a combination of the Prickly Pear Cactus fruit, lemon, and lime juices that create a wonderful tasting margarita mix.